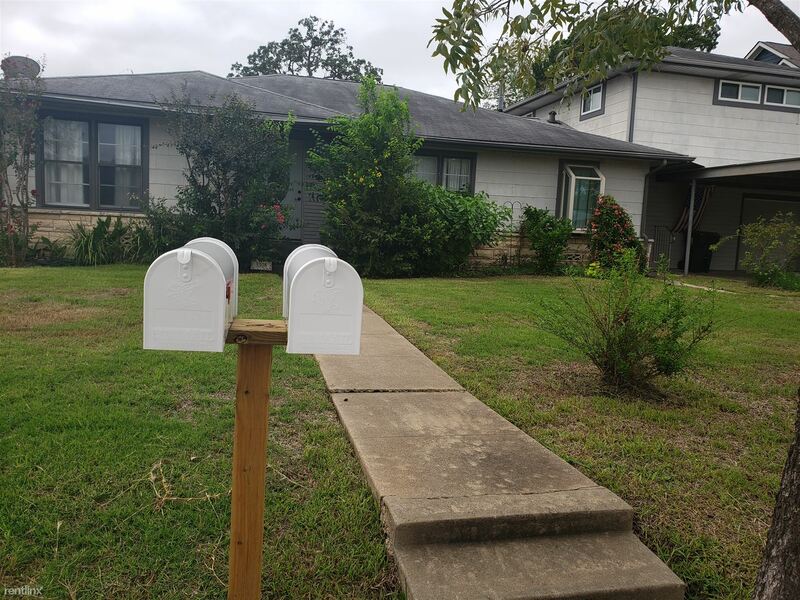 Equity Real Estate Services Inc. 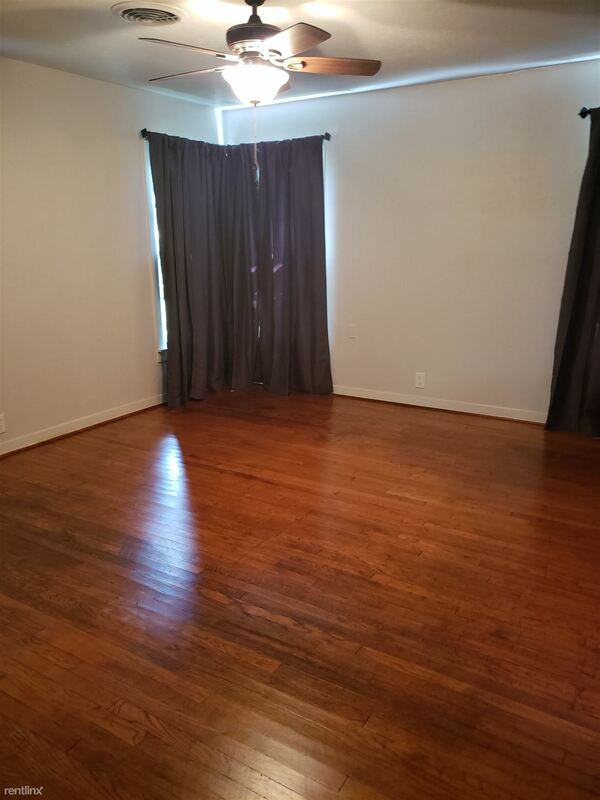 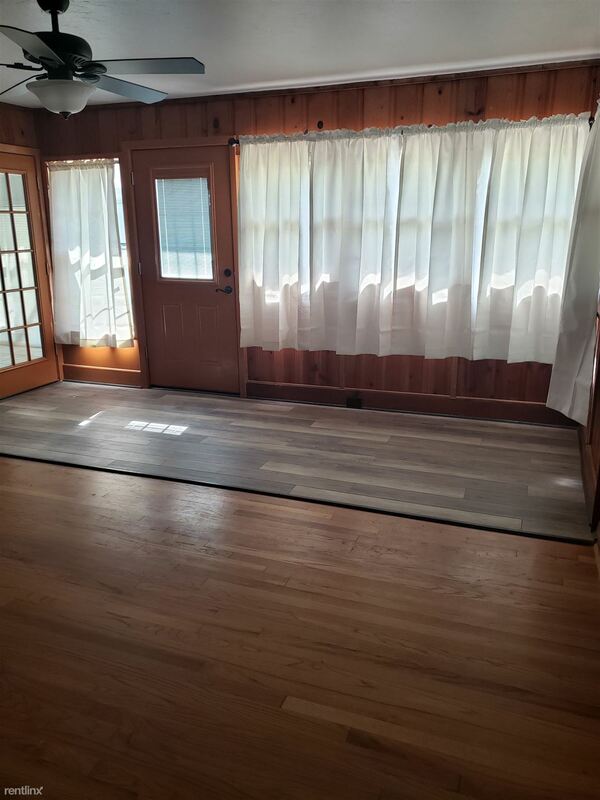 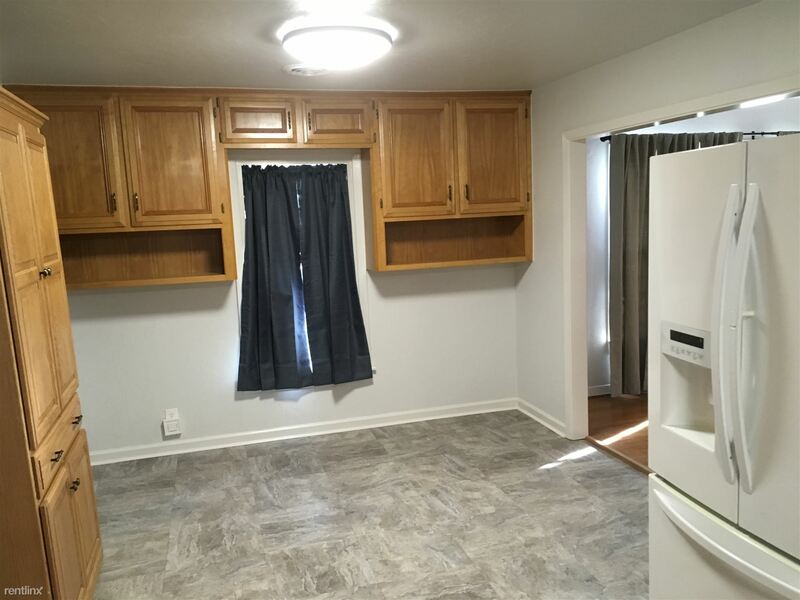 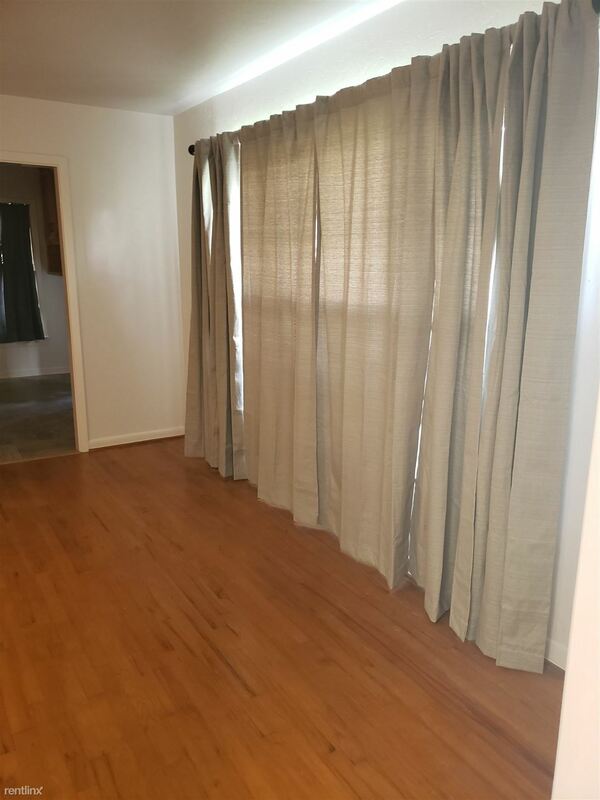 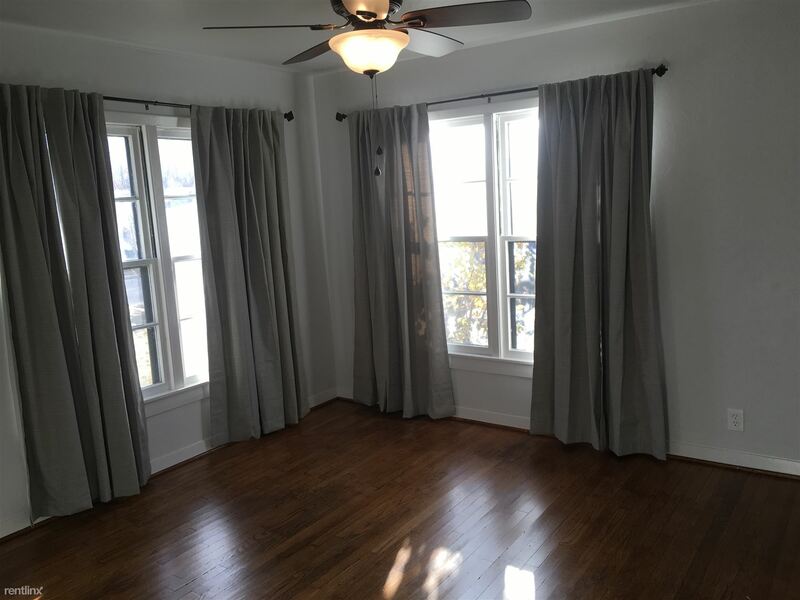 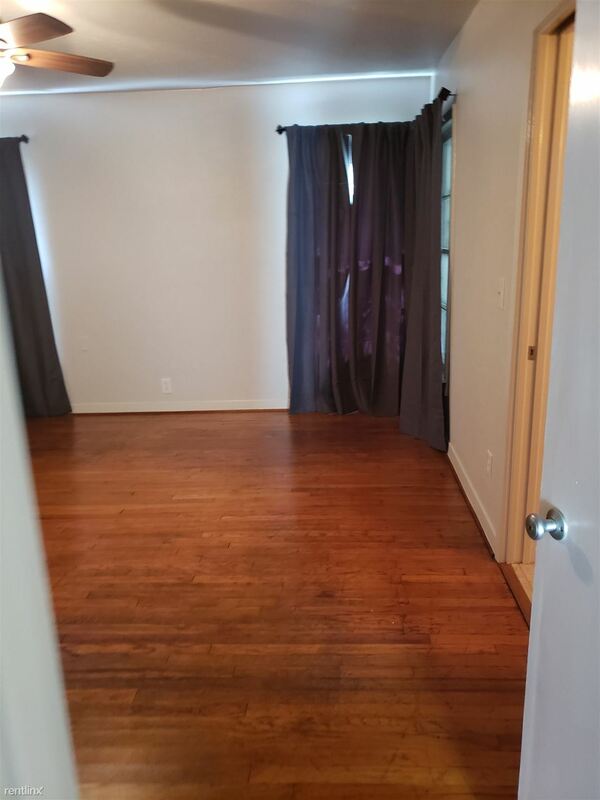 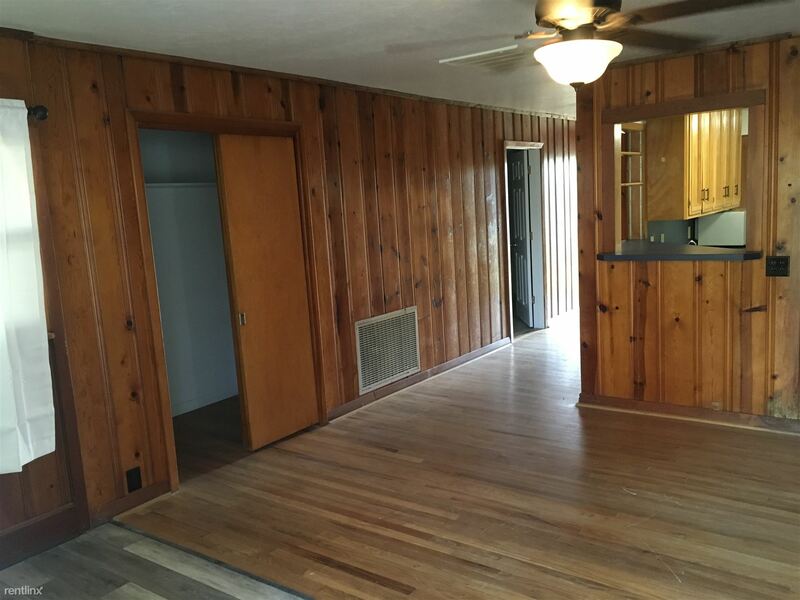 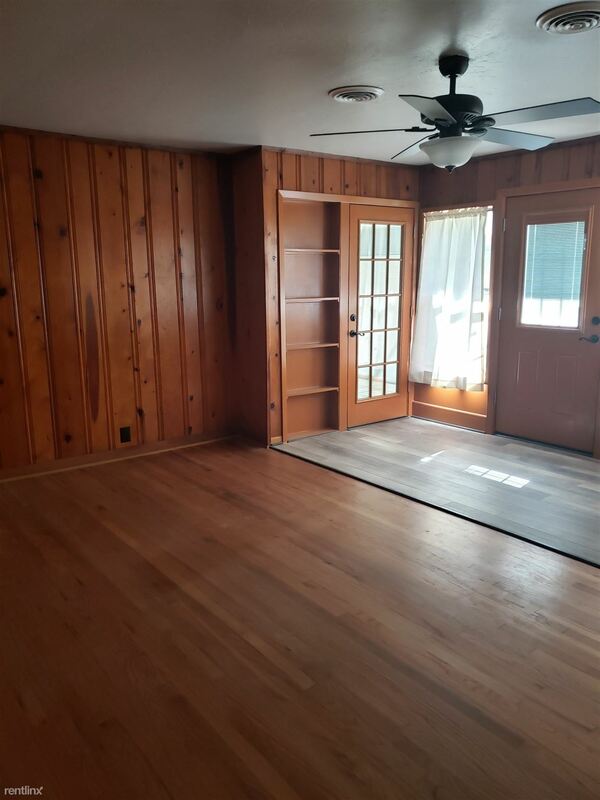 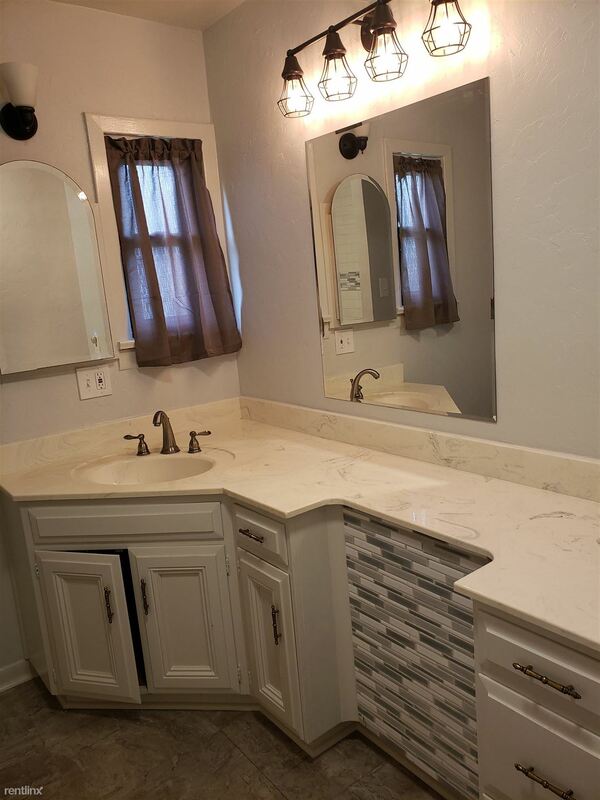 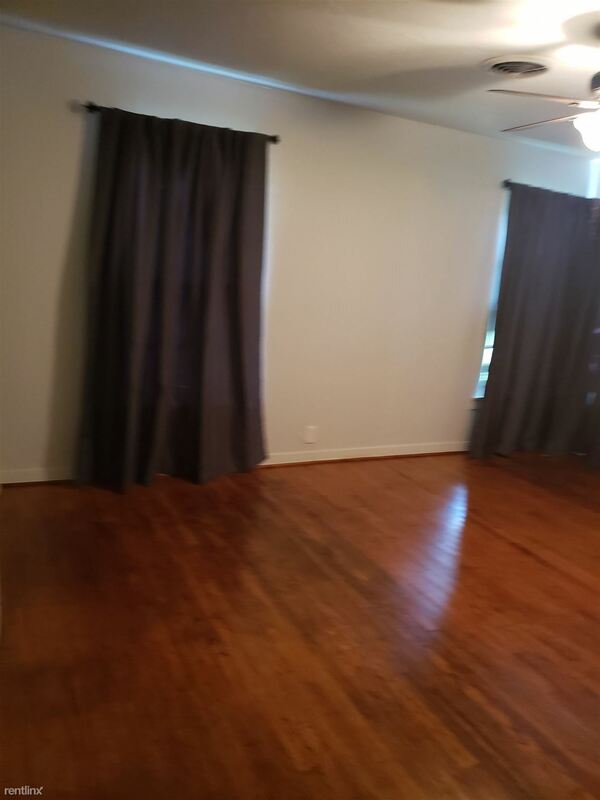 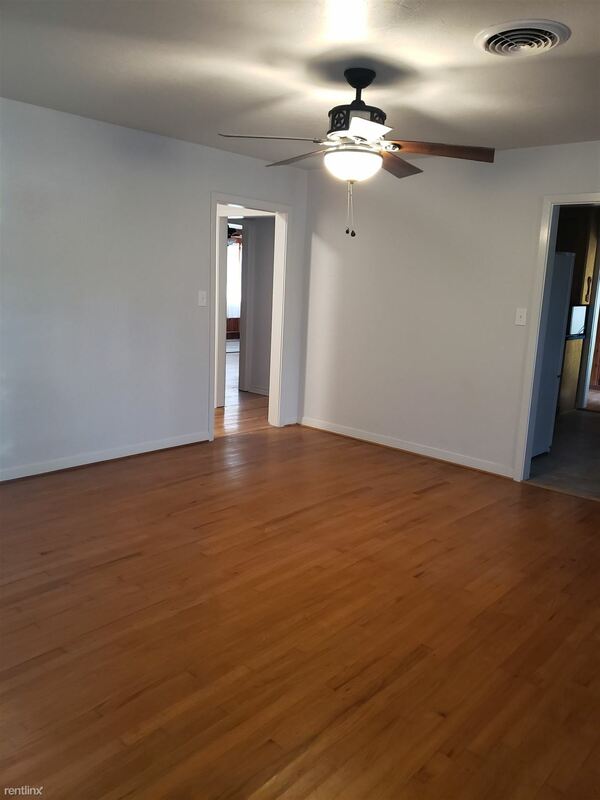 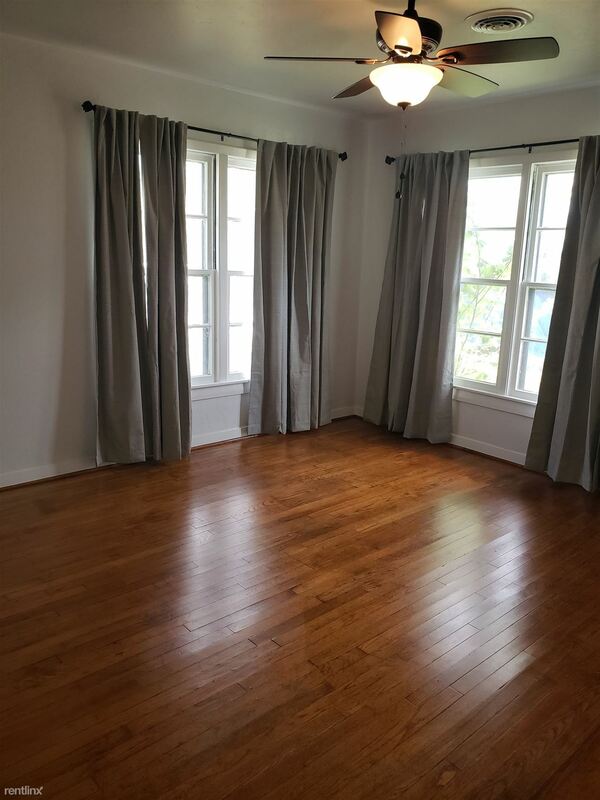 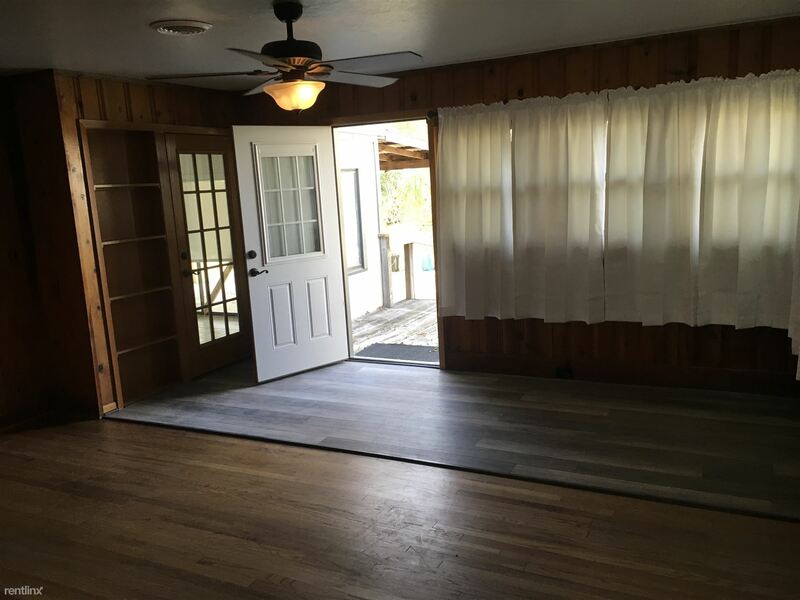 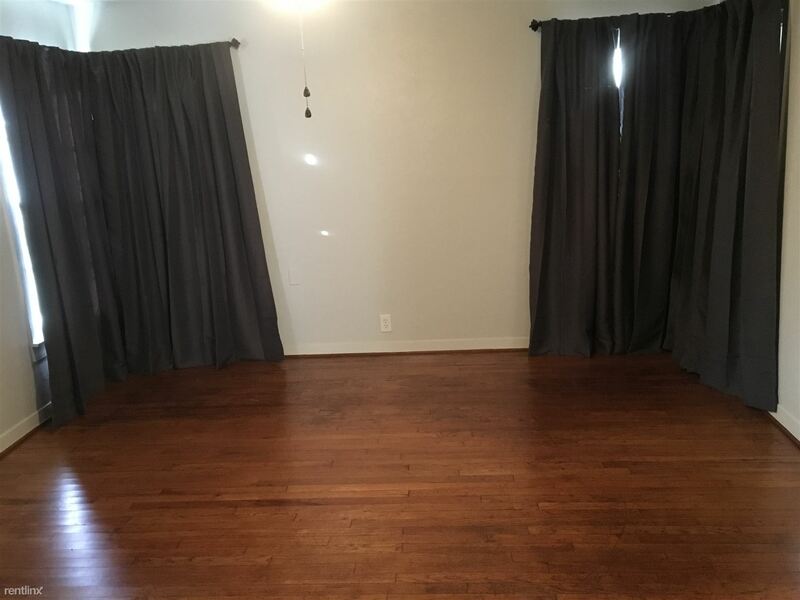 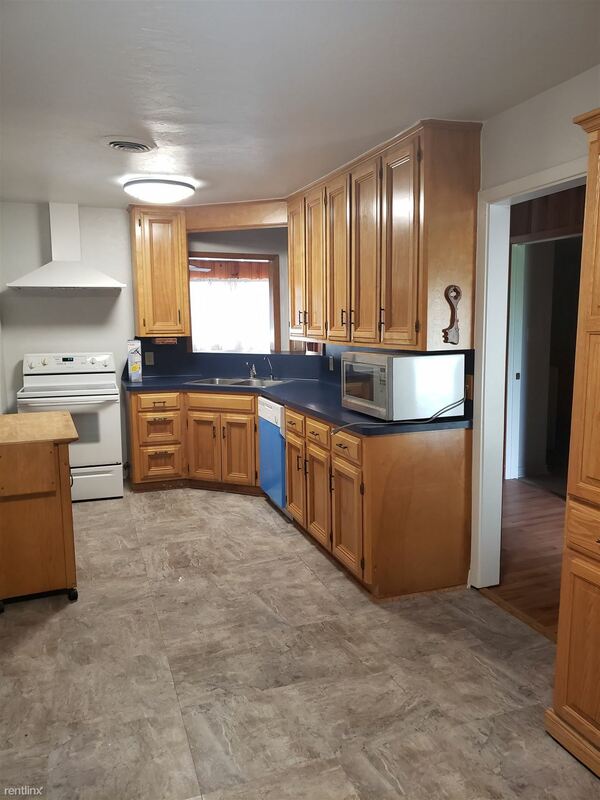 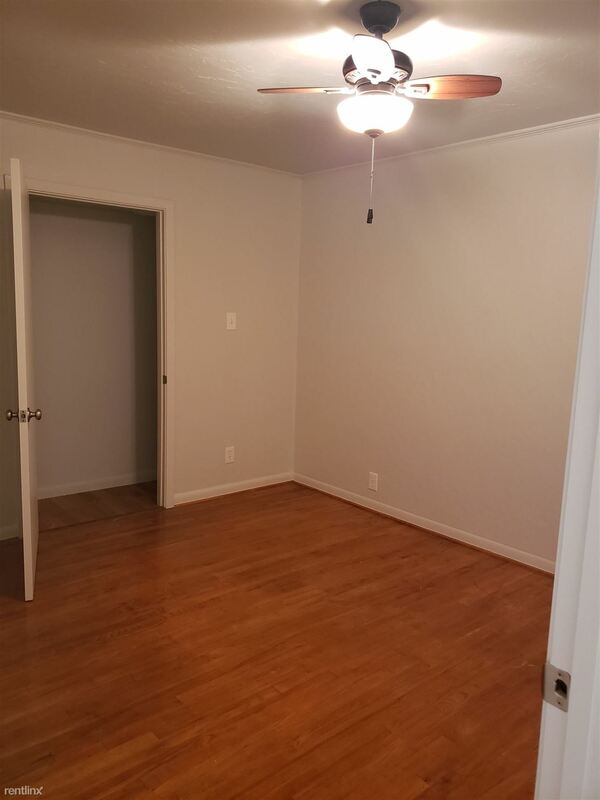 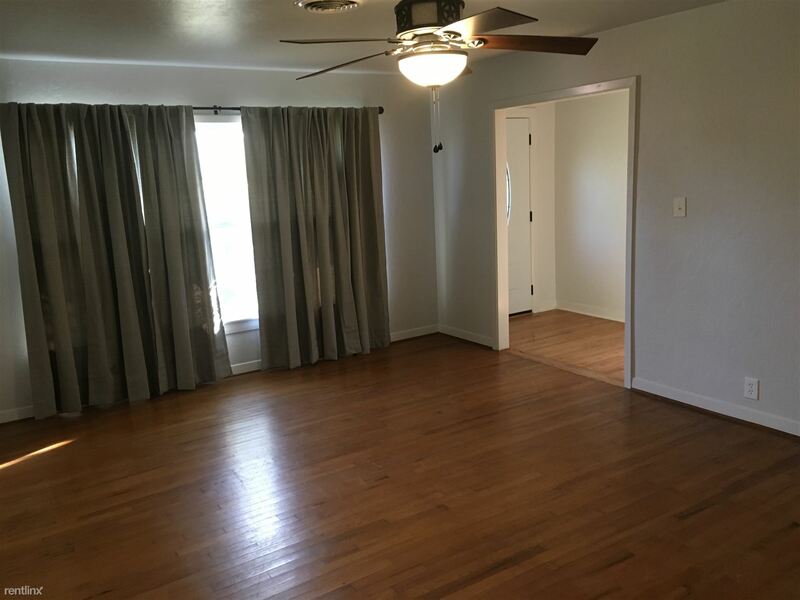 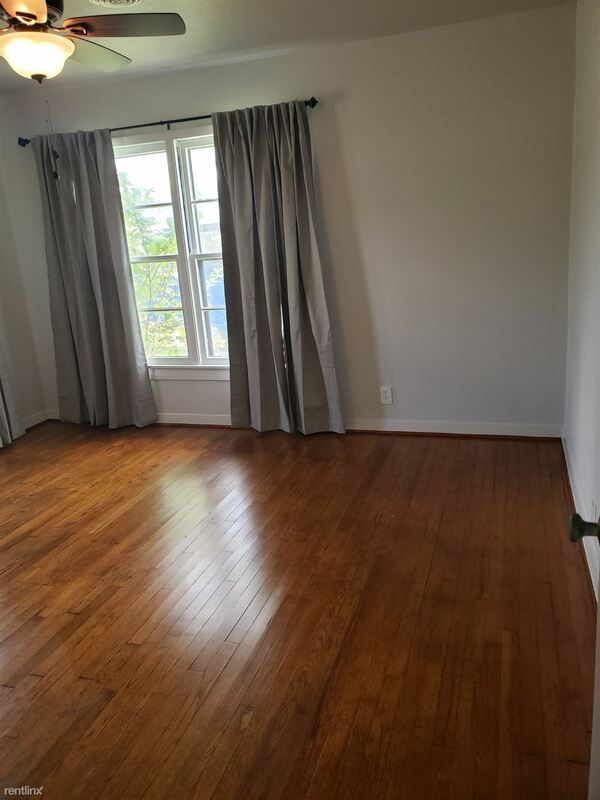 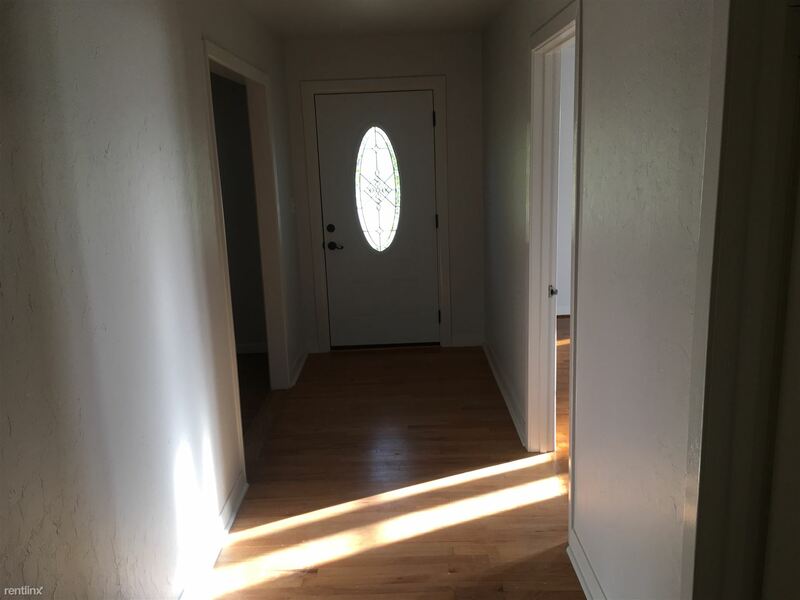 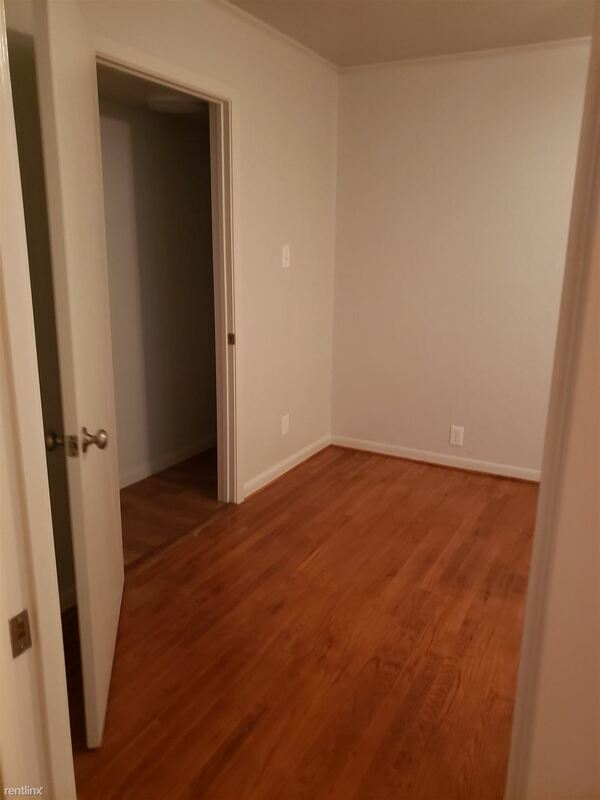 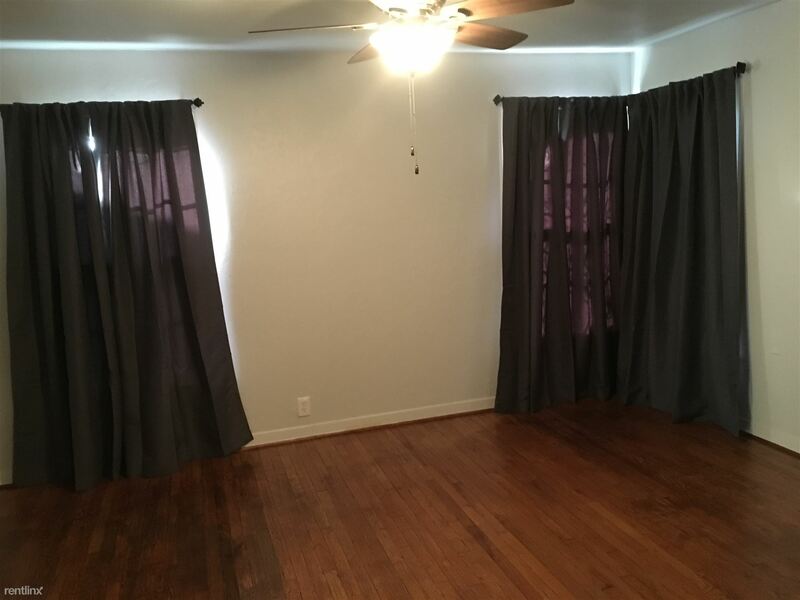 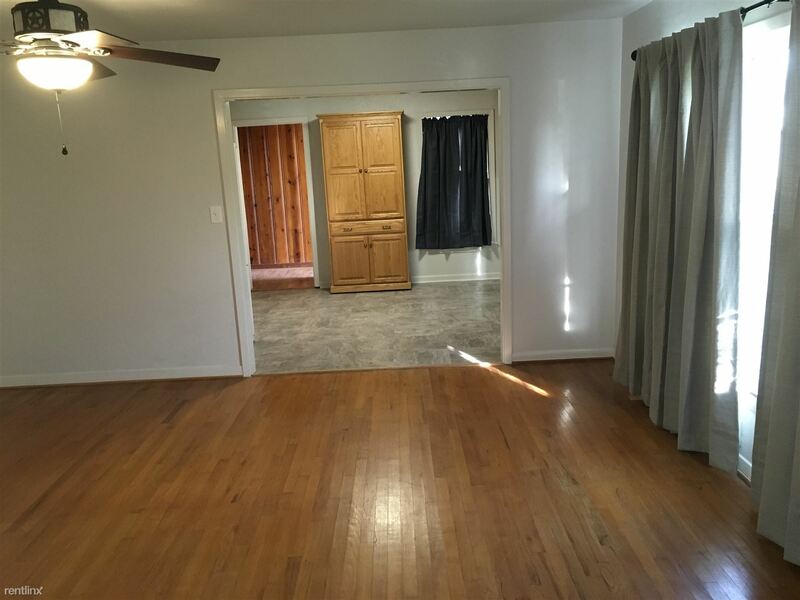 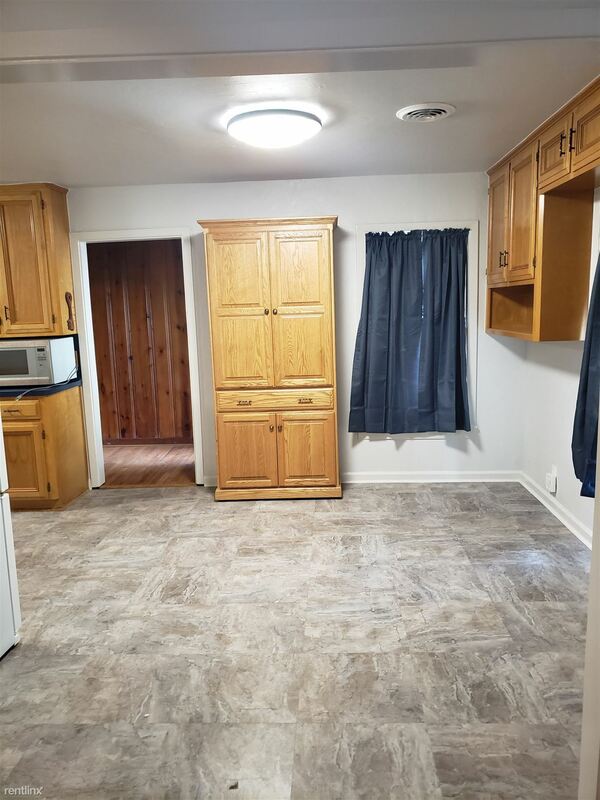 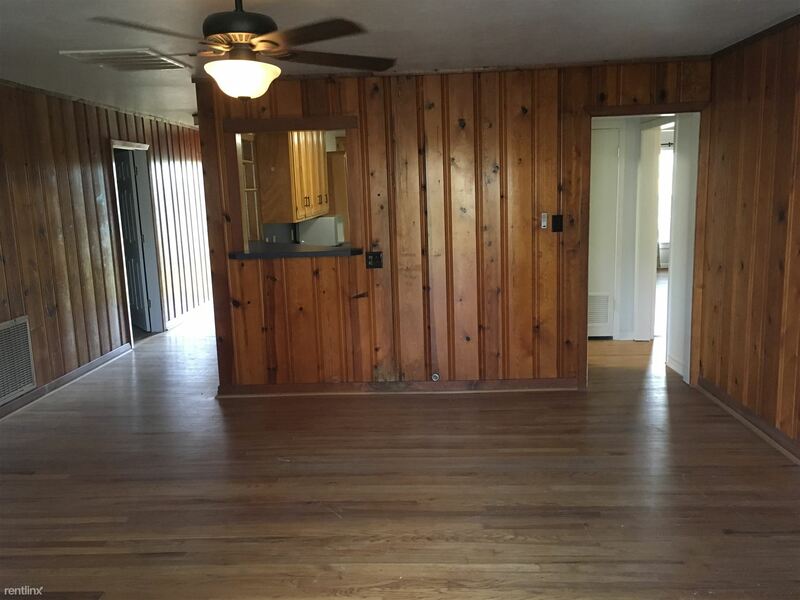 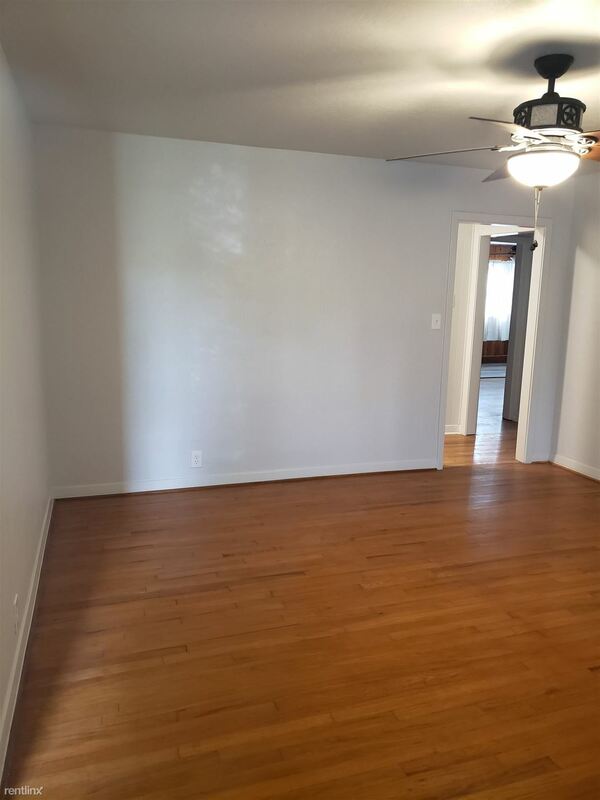 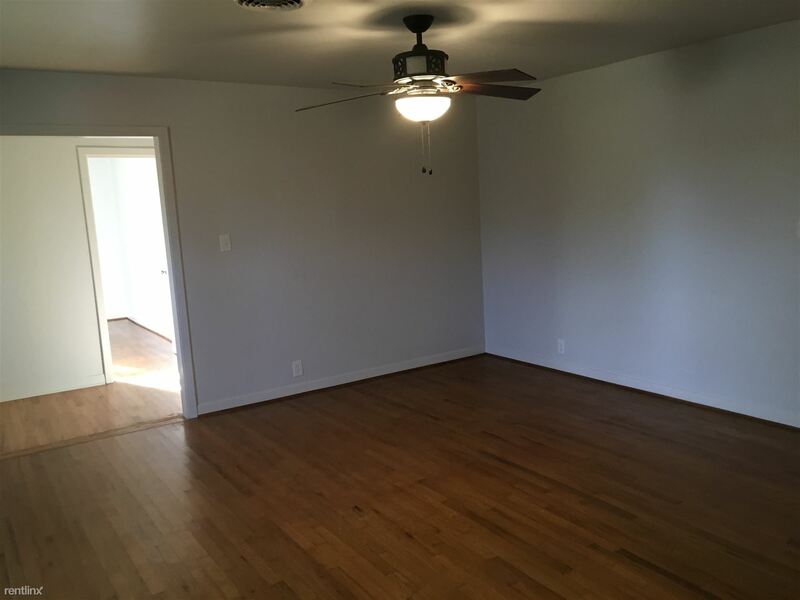 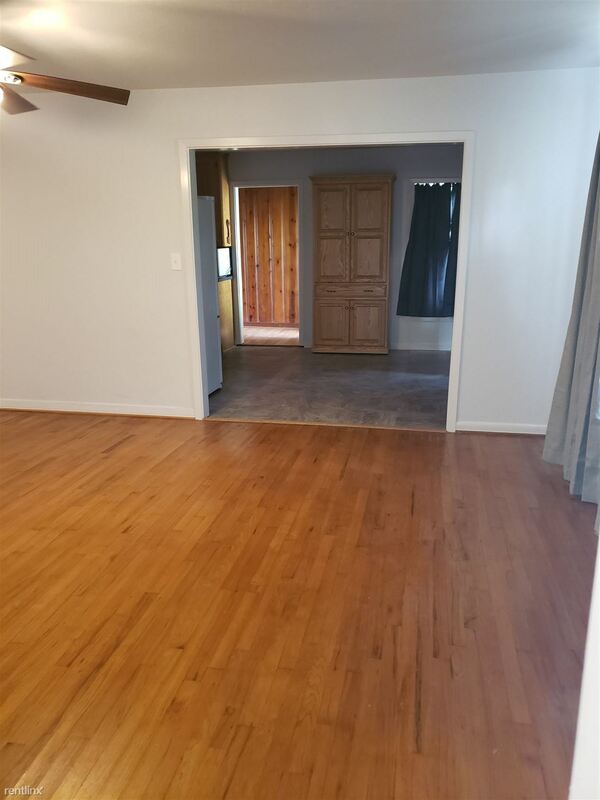 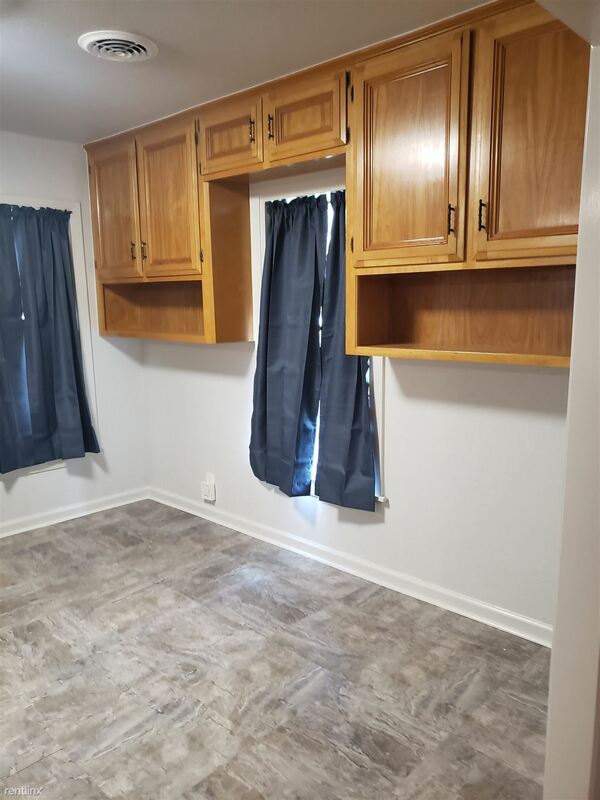 This is a beautiful 3 bedroom 2 bath with hardwood floors located in central Bryan. 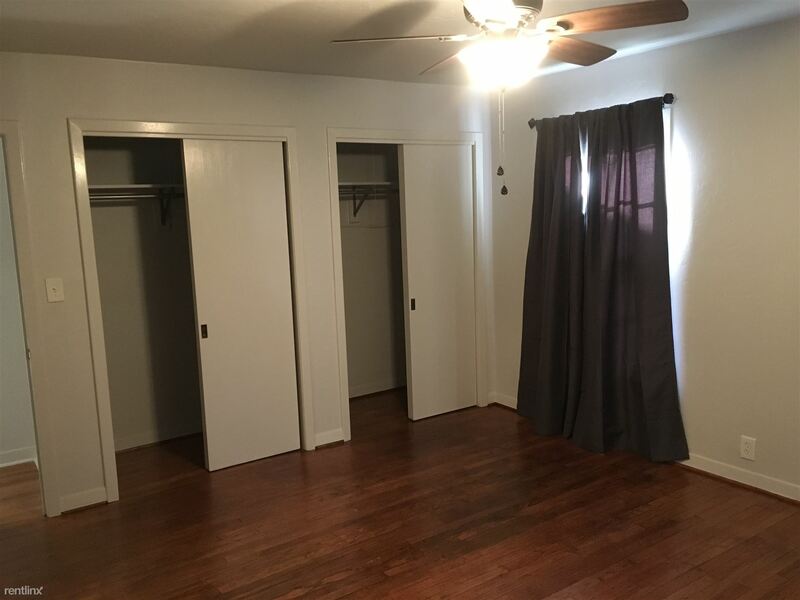 With it being just 5 minutes from Texas A&M and a block away from Crockett Elementary it perfect for anyone. 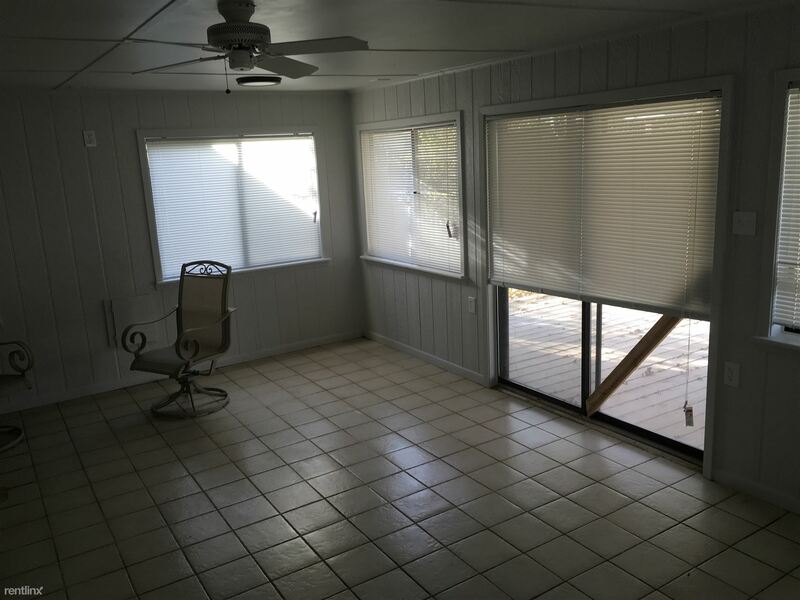 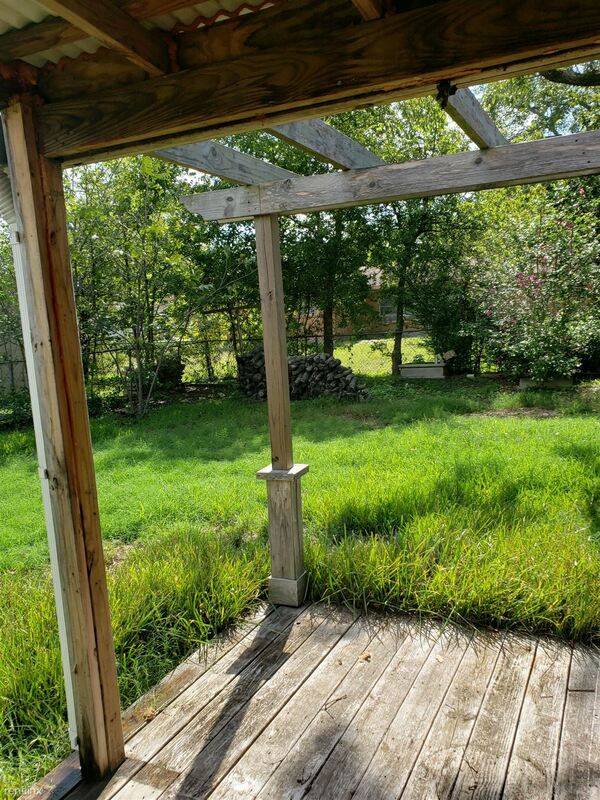 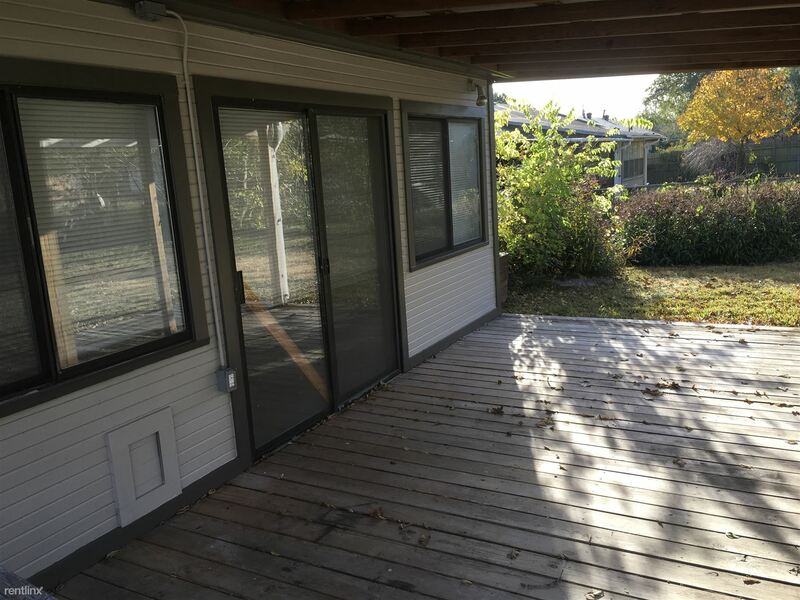 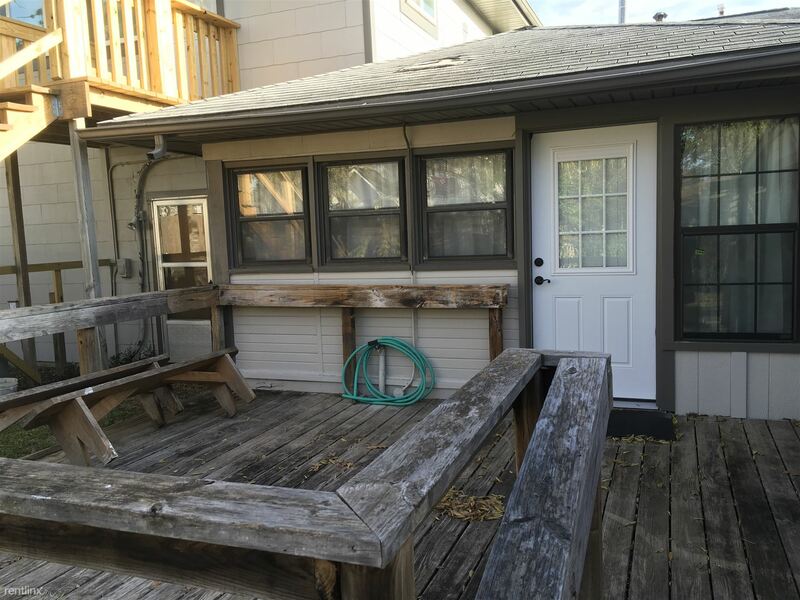 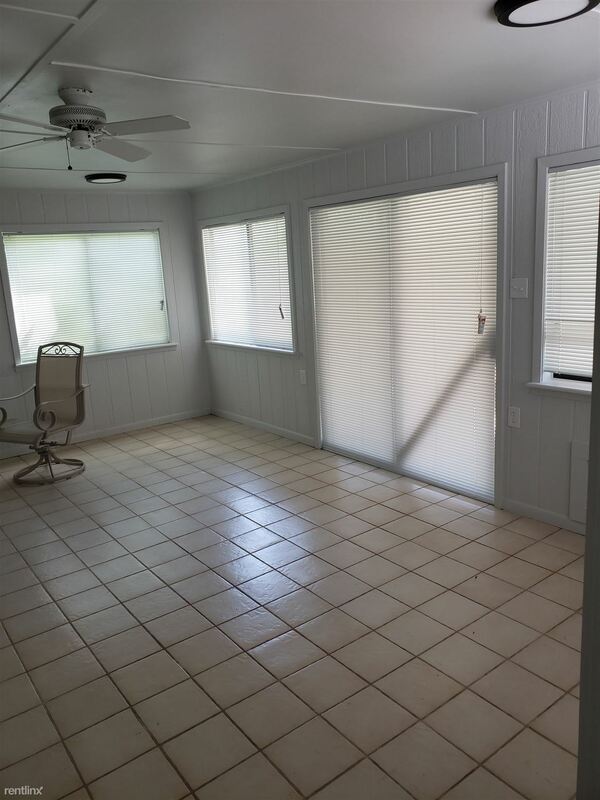 It has a gorgeous fenced back yard with a covered patio/deck perfect for the afternoon BBQ's! 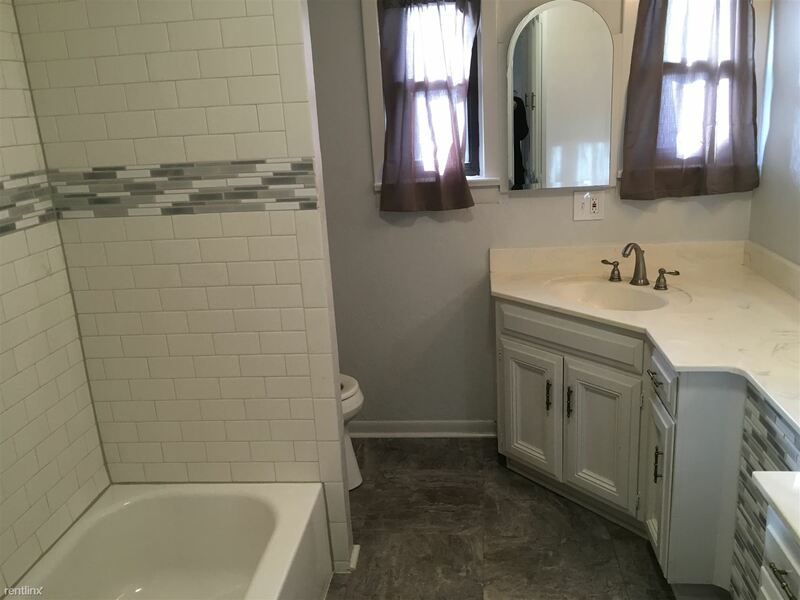 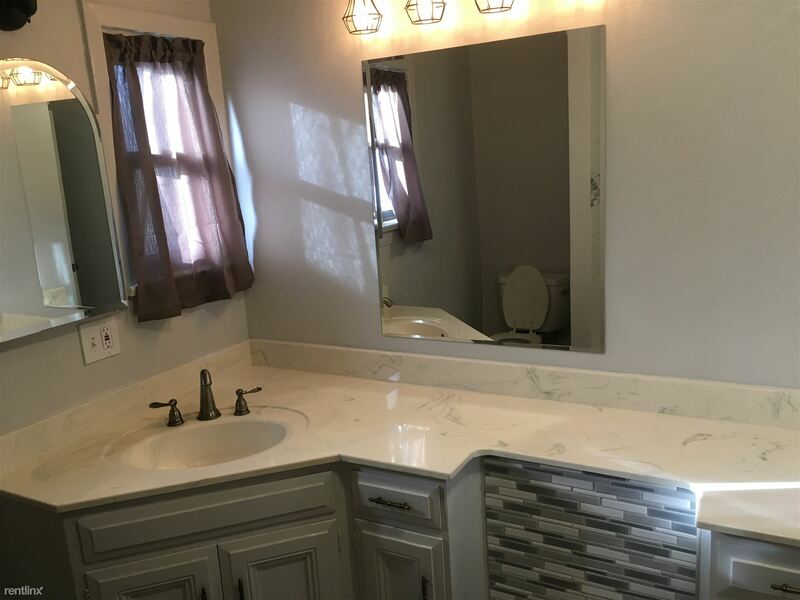 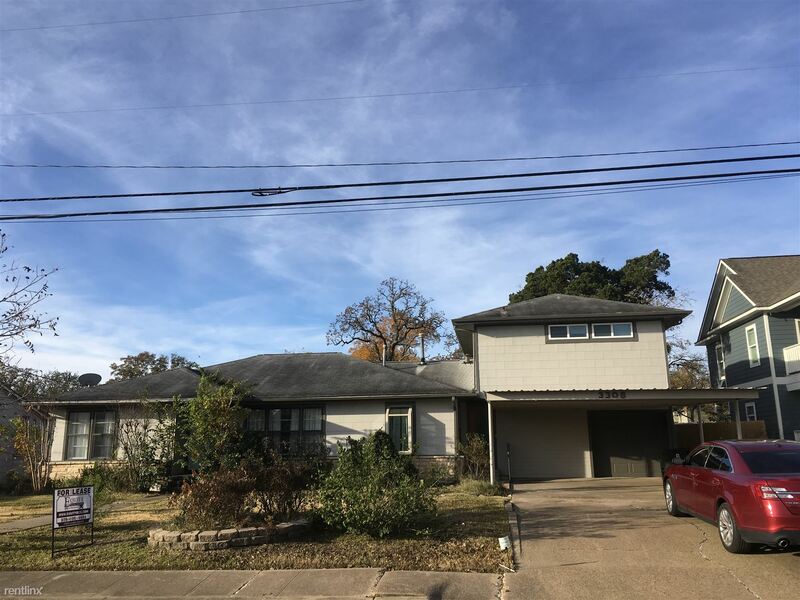 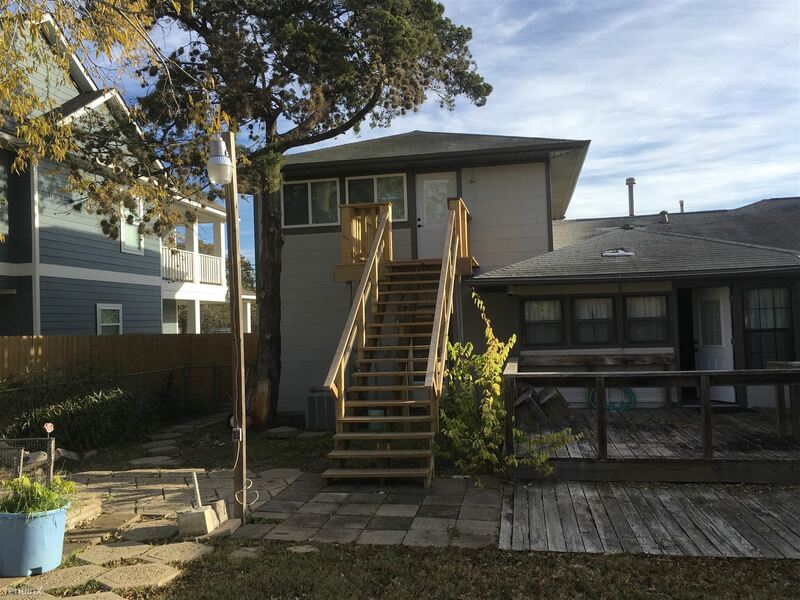 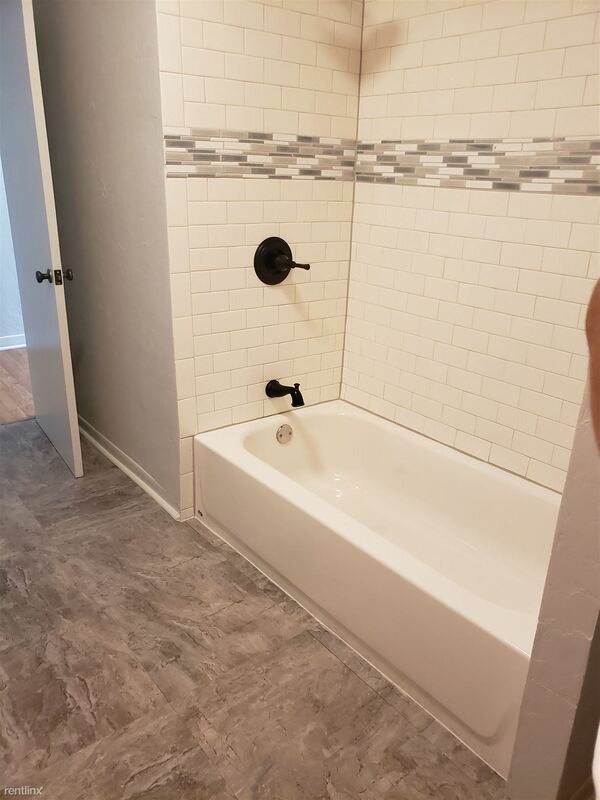 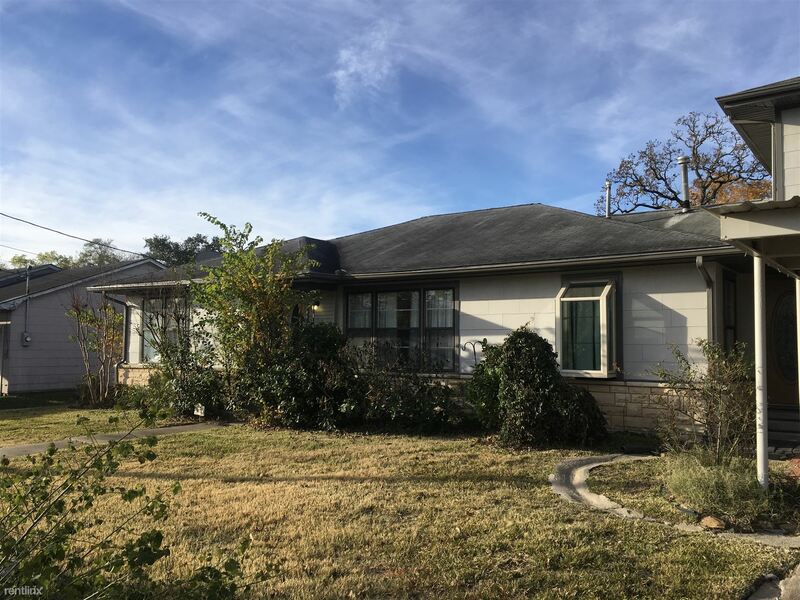 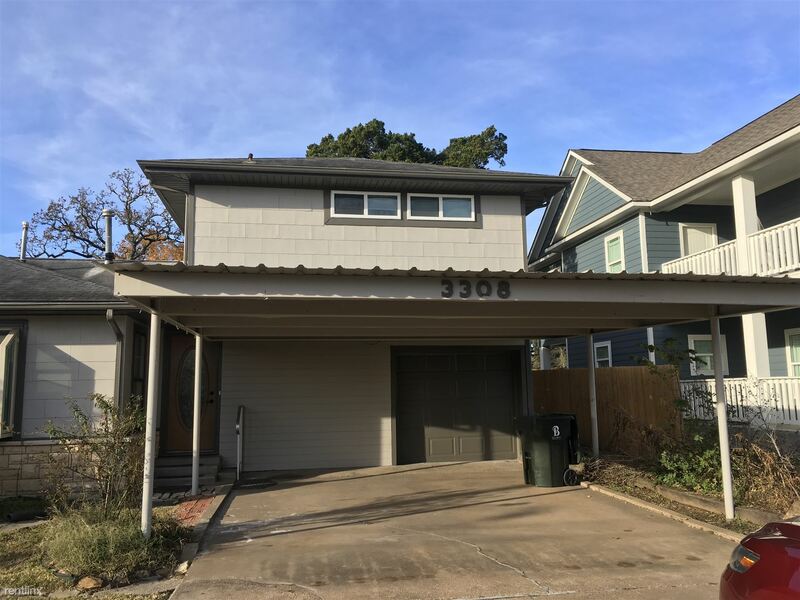 This is a cute 3 bedroom 3 bath house located in central Bryan. 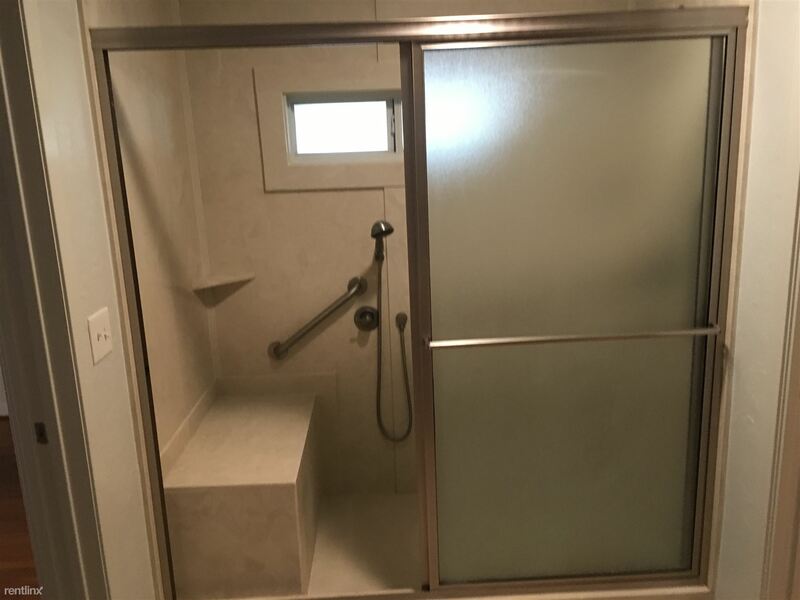 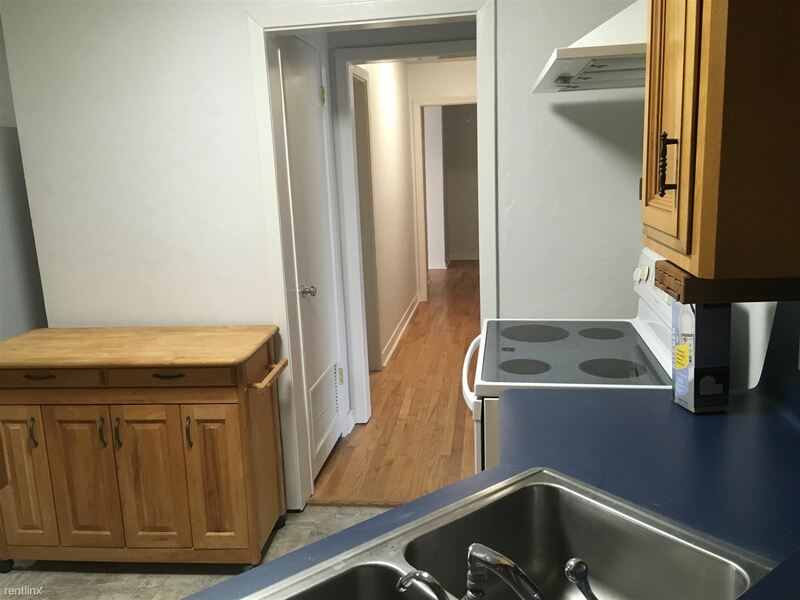 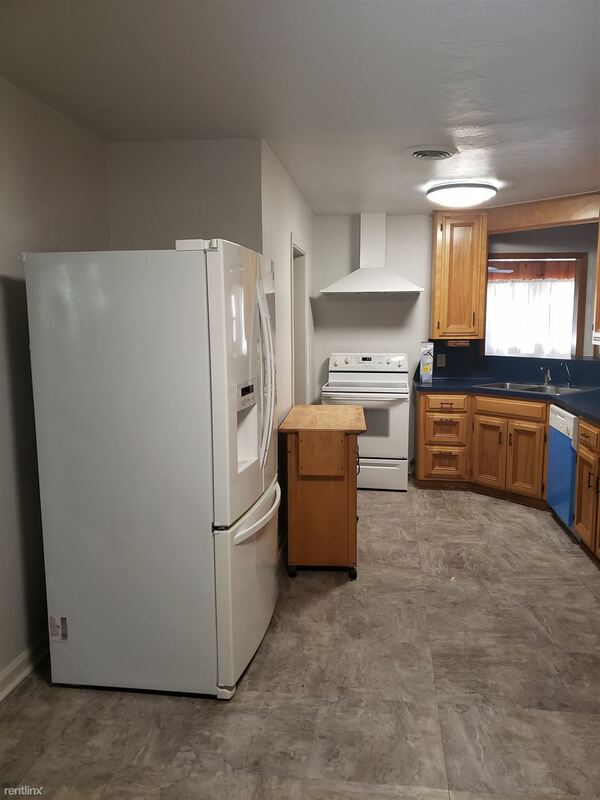 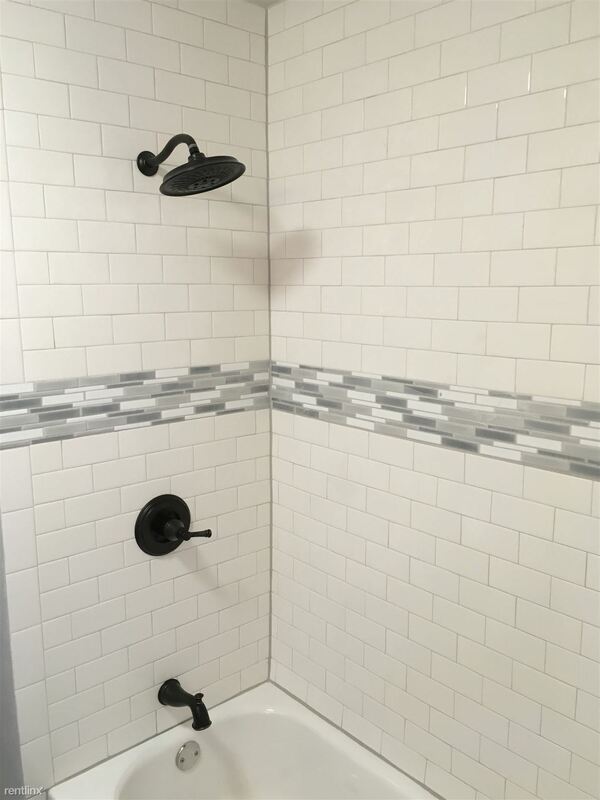 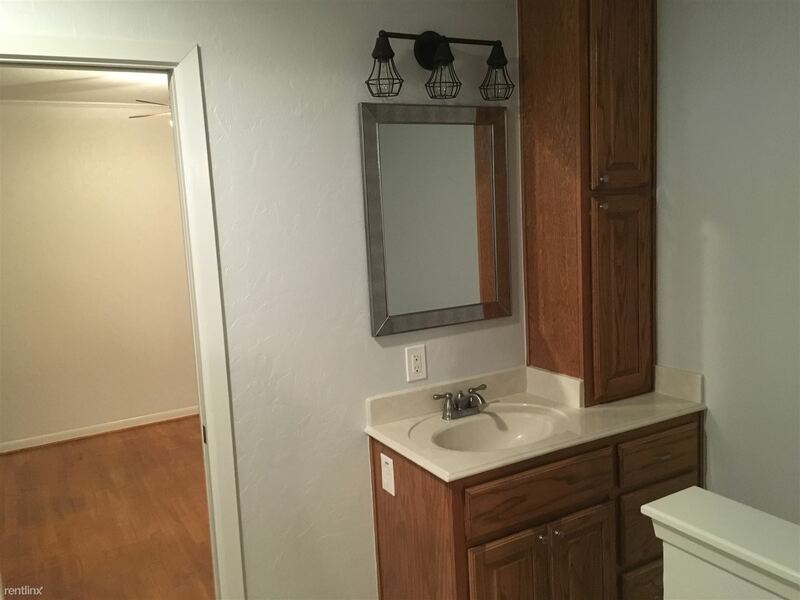 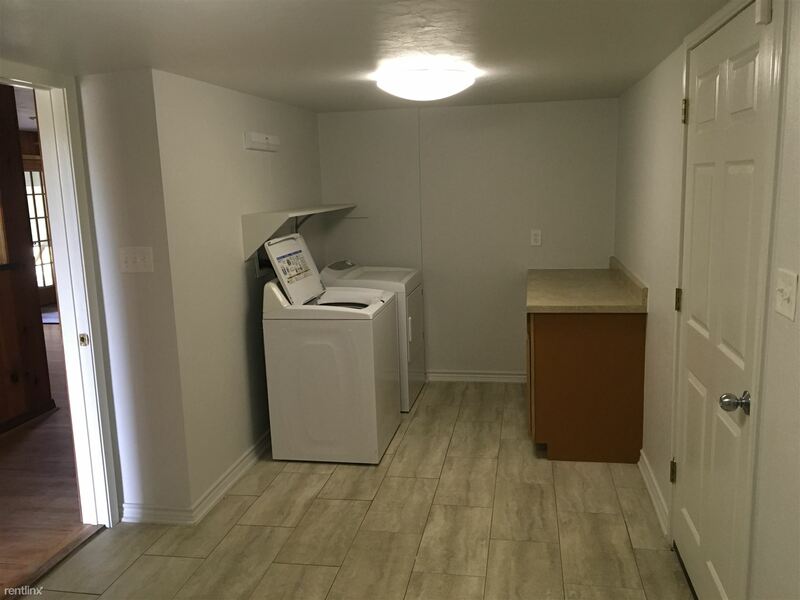 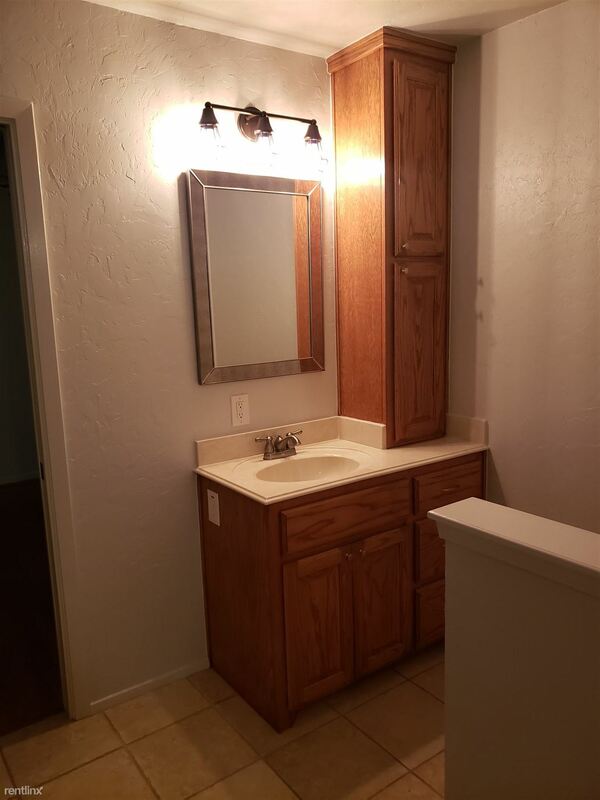 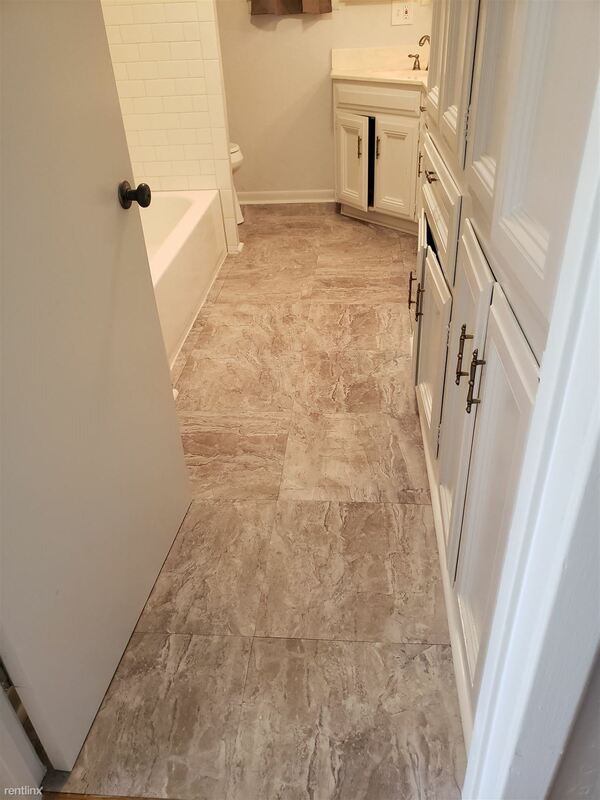 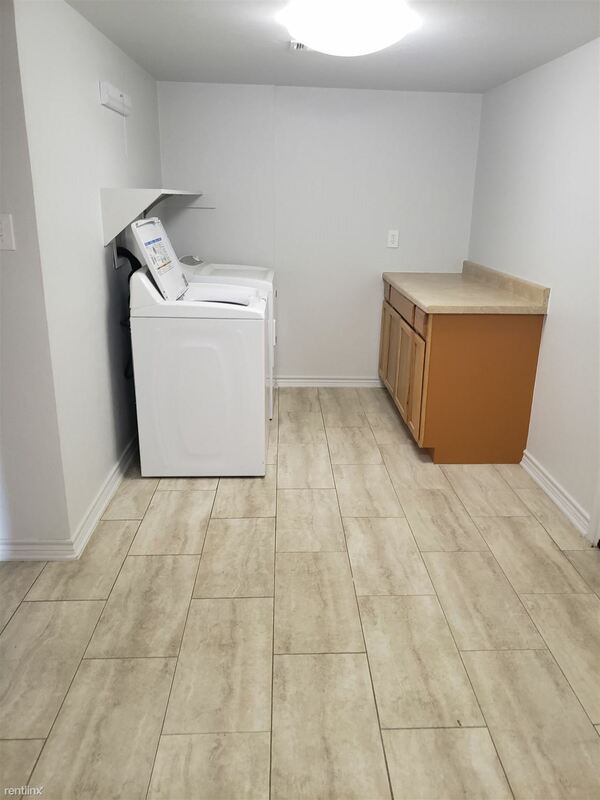 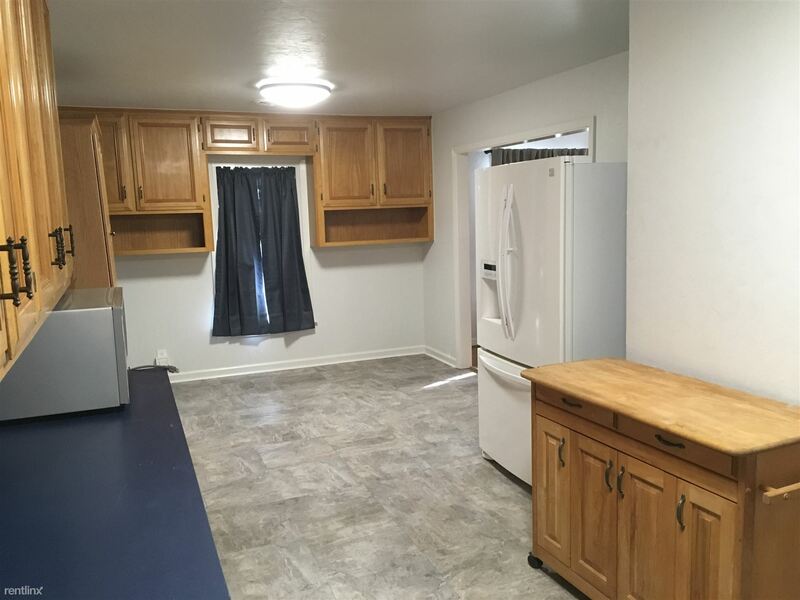 It comes with all kitchen appliances and washer and dryer are included. 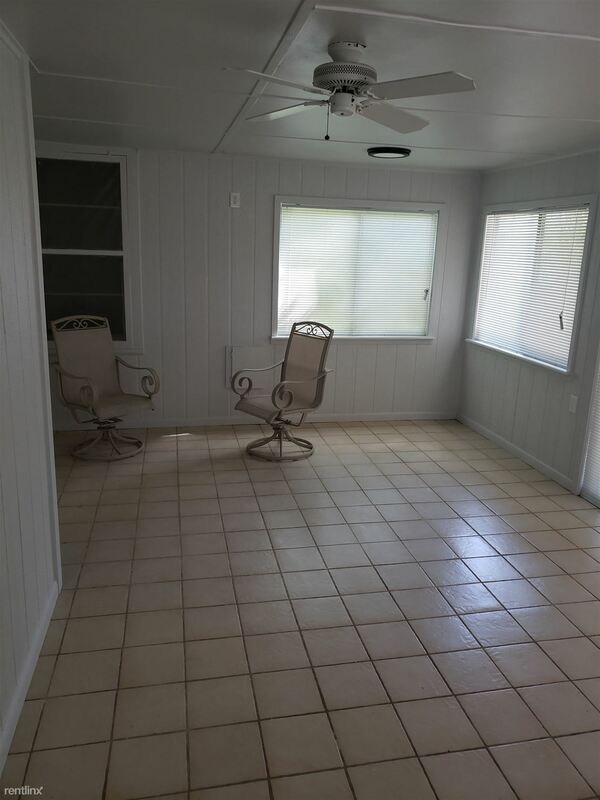 With a full dining area and a precious breakfast area. 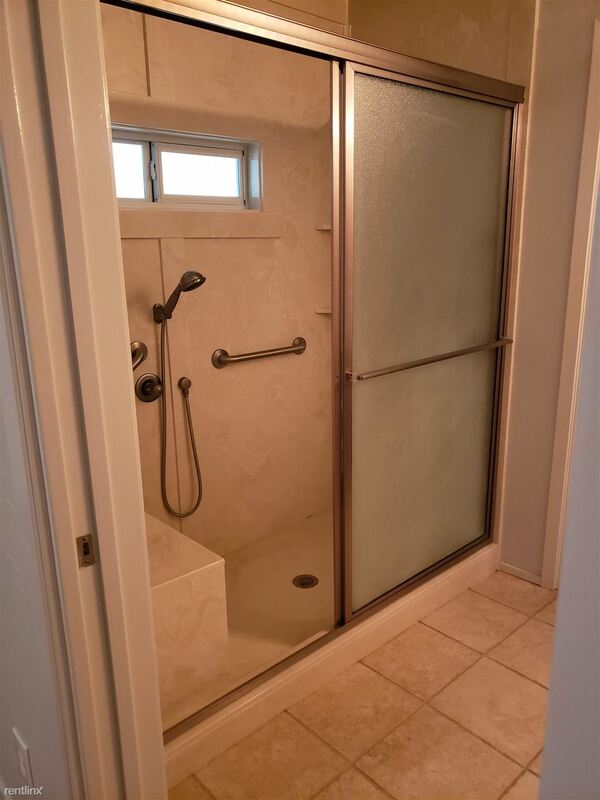 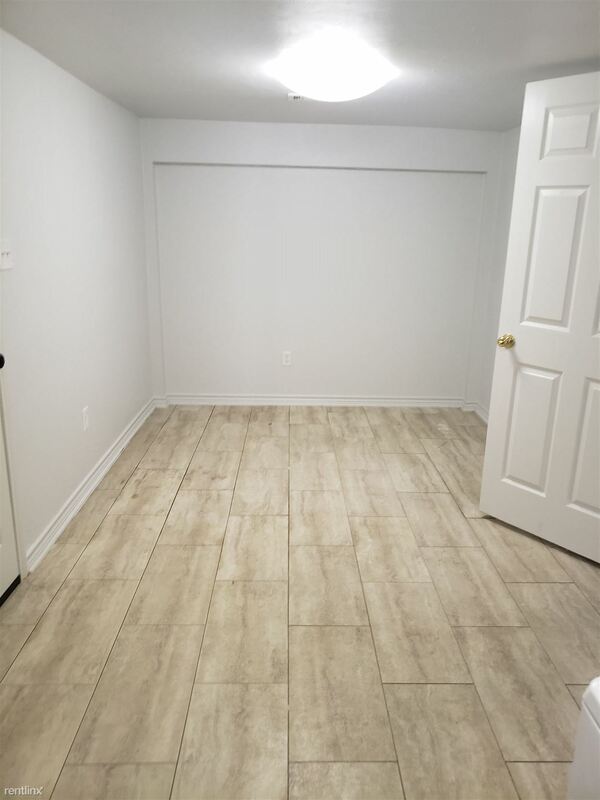 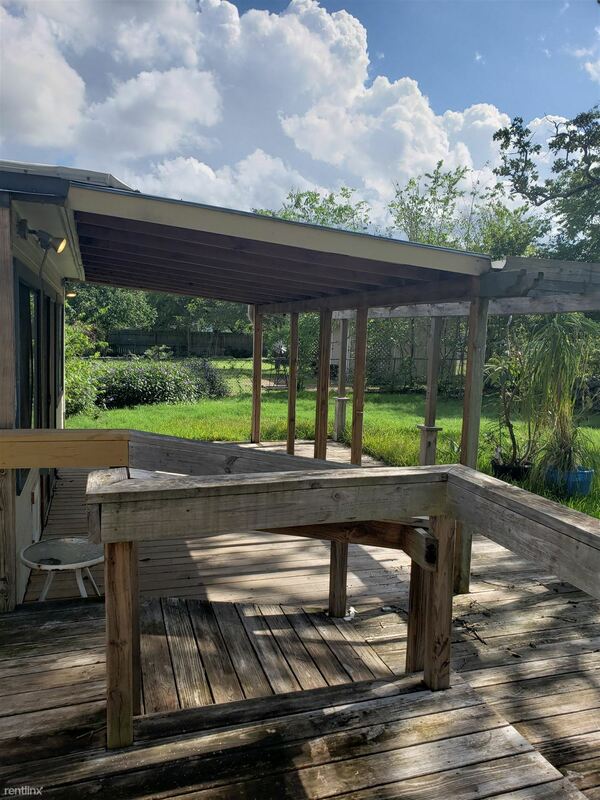 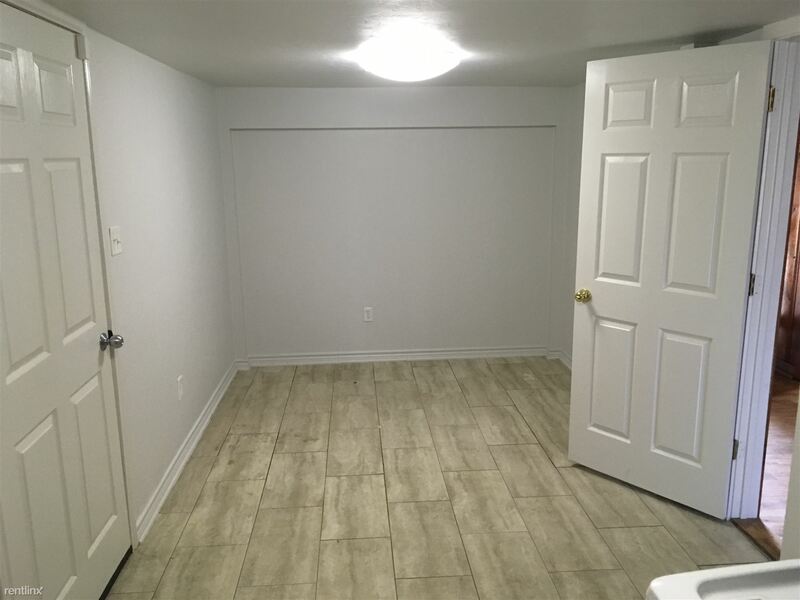 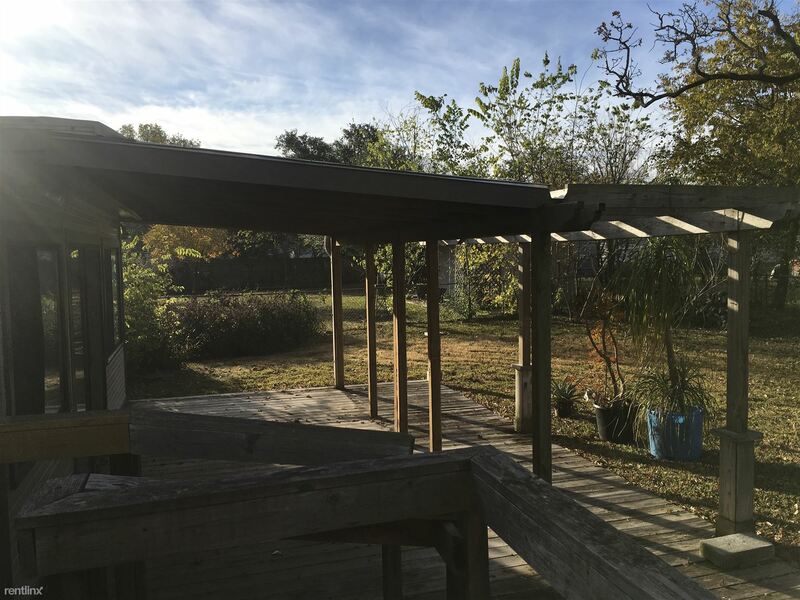 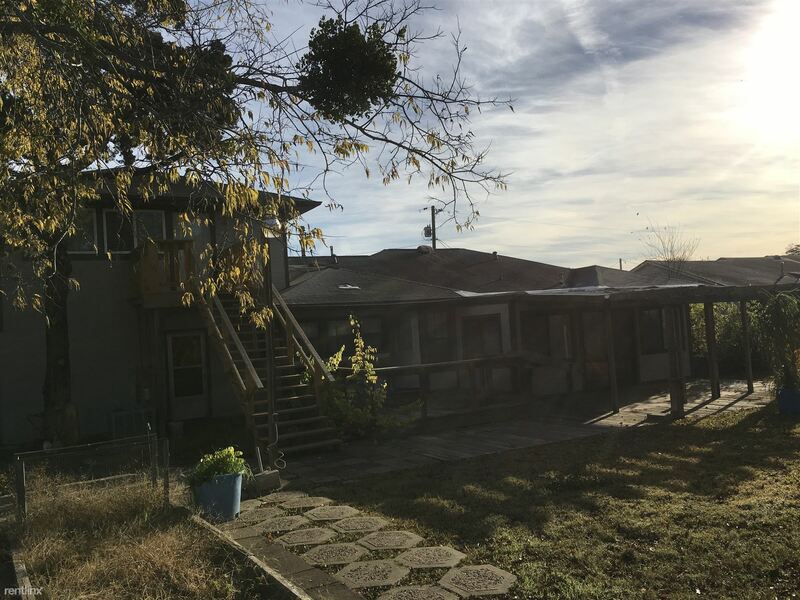 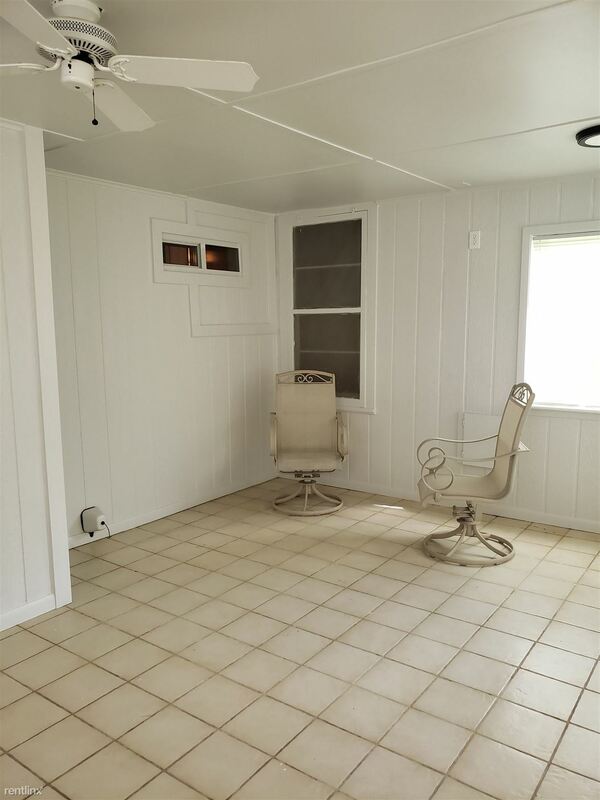 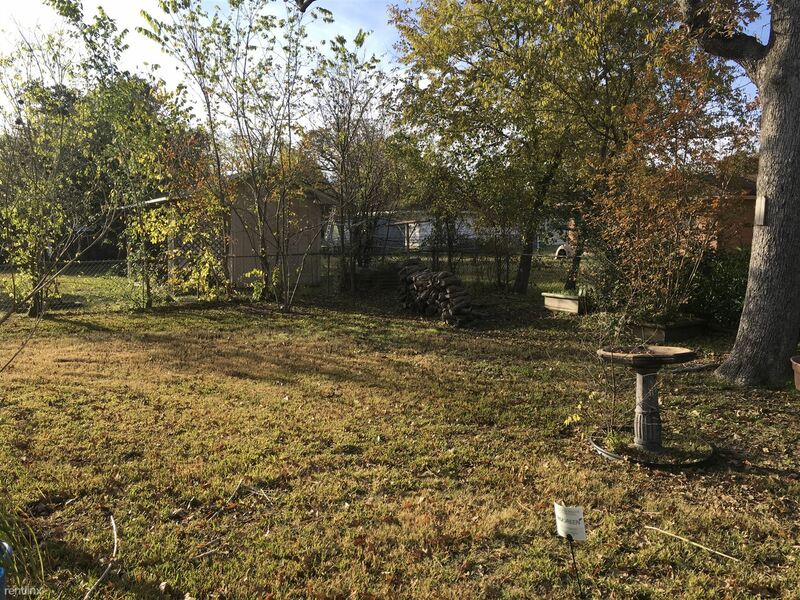 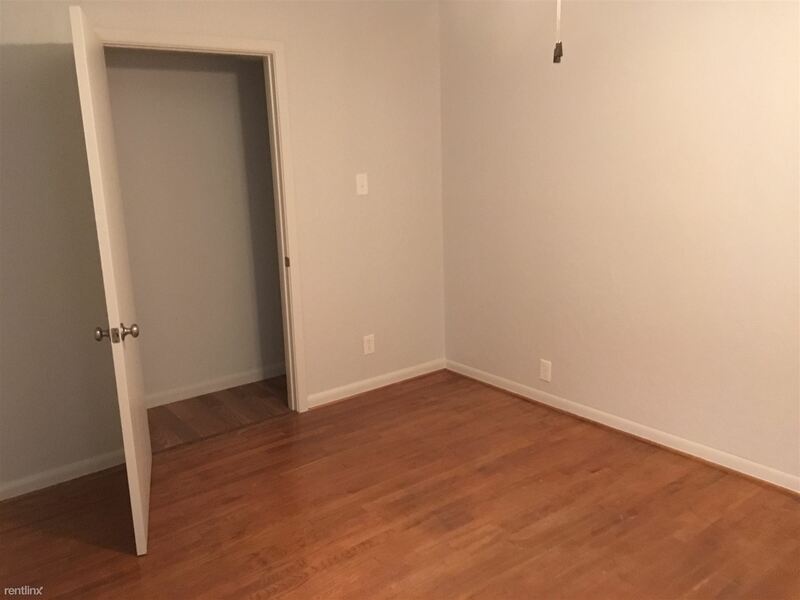 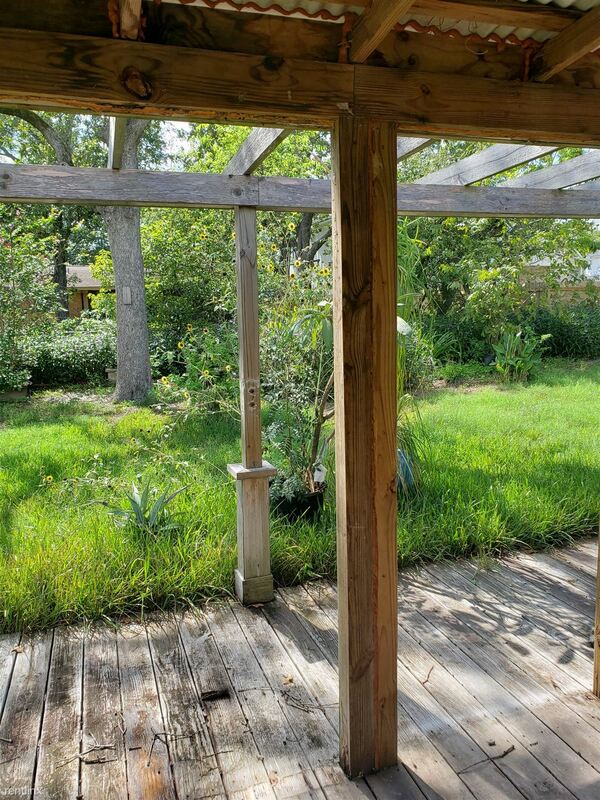 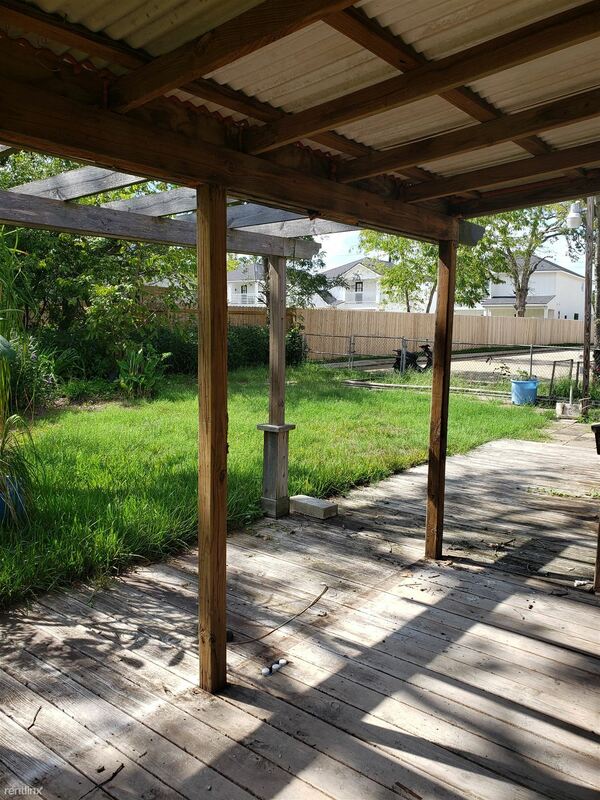 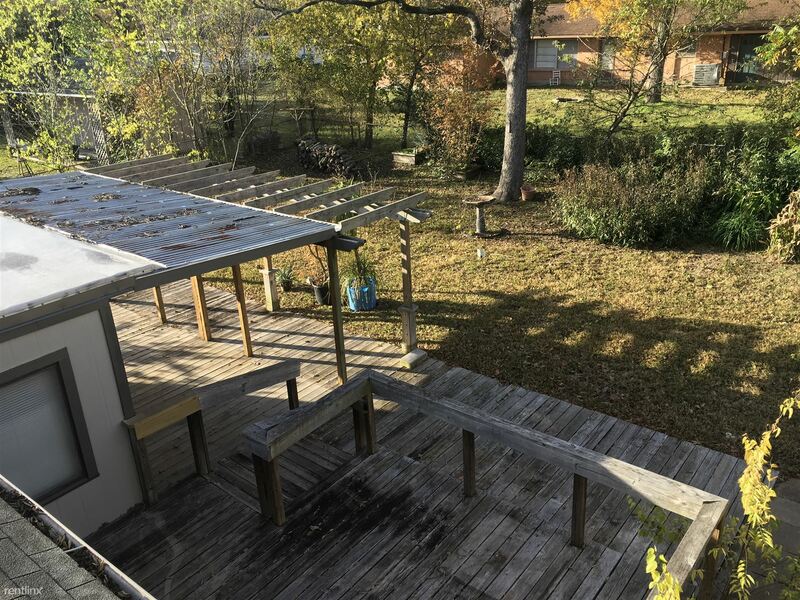 This property does except small pets and has the perfect fenced backyard for people of all ages.